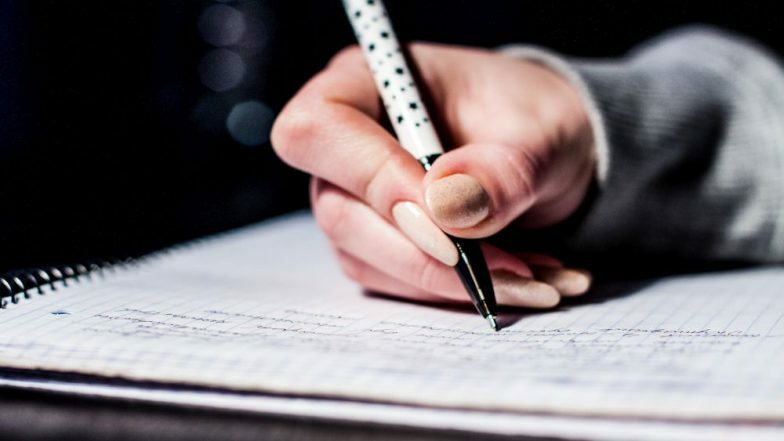 The Department of Pre-University Education announced the result date for Pre-University Course (PUC) exams that were held in March, 2019. As per the declaration, the KAR PUC exam result 2019 will be published on April 15 at noon. Students will be able to check their Karnataka class 12 scores on the official websites; pue.kar.nic.in, karresults.nic.in. The KAR PUC 2nd result link will be activated after the scores are announced by the Karnataka Secondary Education Examination Board (KSEEB). Apart from checking the Karnataka class 12 board exam result 2019 online, the candidates will be able to access the same through SMS, and the steps to glance at the scores are provided below. Online Applications for BSEB Matric Supplementary Examination Begins. KSEEB conducted the PUC II exams 2019 from March 1, which continued till March 18. PU educator director C Shikha was quoted in media reports as saying, “The PUC II results will be announced on April 15 at 11 am. The students can check the results through the official websites- kseeb.kar.nic.in and karresults.nic.in after 12.” The PUC colleges will publish the exam results on April 16, as announced by the official. However, it shall be noted that KSEEB has not updated its website with the PUC II result announcement date. Hence, students are advised to keep checking the web portals for Karnataka PUC result 2019. JAC Class 10, 12 Examination Scores to Be Out in May. How to Check KAR PUC II Exam Result 2019? 1. Visit the official websites; pue.kar.nic.in, karresults.nic.in. 2. Once announced KSEEB would update the link stating—Karnataka PUC II Results 2019. 3. Click on the same and fill up the required details. 4. Your KAR PUC II exam result will appear on the screen. 5. Download and take a print out of the same for future reference. To check the scores via SMS, the candidates need to type KAR12ROLLNUMBER and send it to 56263. According to media reports, this year, around 8.41 lakh students have registered for the SSLC exam, while more than 6 lakh candidates appeared in the Karnataka PUC class 12 board exam. With the announcement of Karnataka PUC exam result 2019, students will be able to choose the stream of their choice, which they want to pursue in their higher education and study at esteemed University.